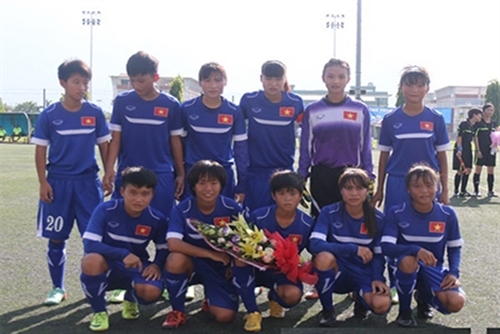 HÀ NỘI — Việt Nam defeated Uzbekistan 2-1 in their first match of the Asian Football Confederation U16 Women’s Football Qualifiers yesterday in Hà Nội. 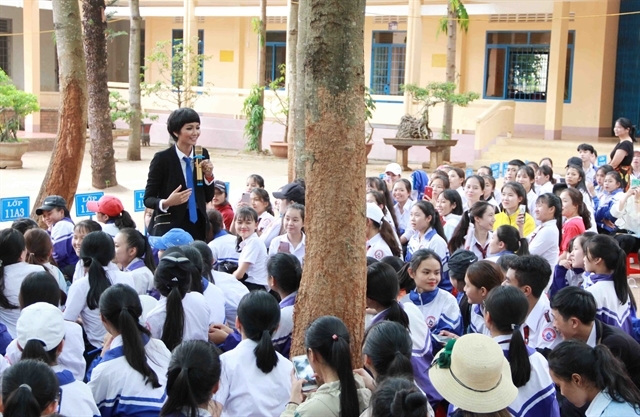 Nguyễn Thị Vạn Sự scored a brace for the hosts in the first half. The Uzbeks found the net in the second half with a free kick close to the fulltime whistle. Tomorrow, Việt Nam, currently in second place, will face Iraq who lost 2-1 to Hong Kong in the earlier game.